Remote check printing is a service that lets Buildium print and mail checks for you. You'll never need to deal with check stock, printer toner, stamps, or paper cuts again! Remote check printing can be used with all of your bank accounts. Each bank account must use the same signature. For example, if you're a property manager that manages many associations, you'll want to get signing authority for each association's operating bank accounts so we can put a single signature on each check. Remote check printing is not included in your subscription and can be used for an additional fee. There is a $30 one-time set up fee that includes all bank accounts you want to setup for remote check printing, and an 80 cent fee per check. To sign up for Remote check printing, complete this remote check printing request form. Add your check printing information to the bank account with which you plan to use remote check printing. Complete a remote check printing request form. If you don't have a voided check for your bank account, that's ok. Any official bank document that includes the bank account number and routing number is fine. Send in your request using the instructions on the form. We'll set up your account within a day or two and notify you by email when your bank account is set up. Create the check and add it to your print queue. Click the Print Checks button above the list of transactions. The Print Checks pop-up window appears. Select a bank account whose checks must be printed. Enter the starting check number of the first check to be printed in the current batch. Use the same sequence of checks whether your printing checks in your office or with remote check printing. Buildium suggests the next check number by finding the largest check number already entered in the bank account and adding one. If you need to exclude a number because it's out of sequence, add a letter. For example change "1000" to "A1000." In the Printing method field, select Remote printing. If the remote printing option is not available, it means you have not set up the service. In the list of checks, select the check boxes next to the checks you want to print in the current batch. Remote checks are shipped soon after they are sent to the processing facility; often within one business day. Contact support for an update on the status of a remote check. Once a remote check has been sent, edits are not possible. If you need to cancel a check, you will need to issue a stop payment with your bank. 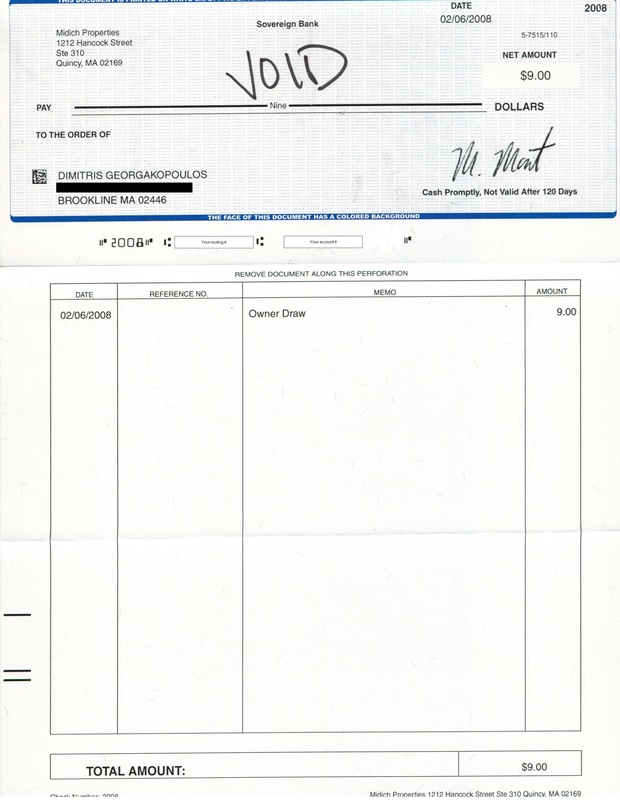 Checks printed and mailed via Buildium's remote check printing service appear in the Remote Check Printing Activity report. see "Remote check printing activity report"